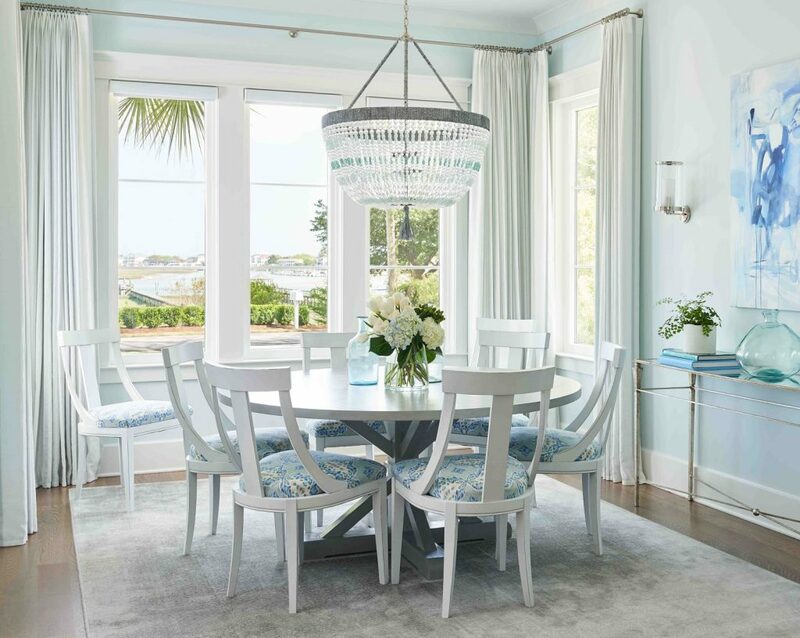 With access to the most renowned and up-to-date upholstery, fabric and accessory lines, LC Interior Design provides the resources and creative insight for a unique and successful design. Whether you need help with one room or the design of entire home or office, we are available to you. Copyright © 2016 Laura Covington Interiors.